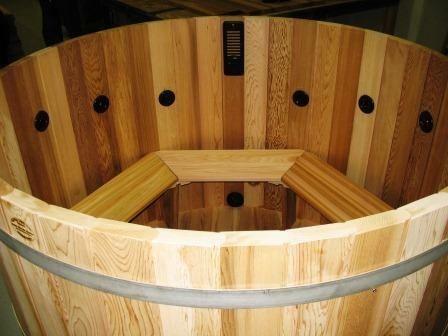 At Northern Lights Cedar Tubs, we offer our customers the options of doing your own hot tub assembly or we can pre-assembled the hot tub for you at the factory. 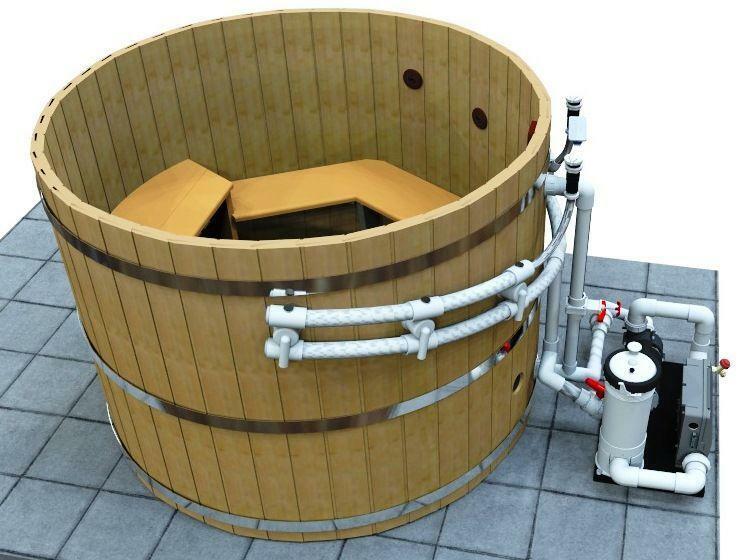 While most people choose the DIY hot tub kit there are others that simply do not have the time to assemble the hot tub and would prefer someone else to do the work. 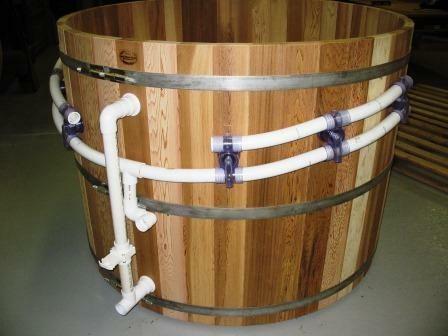 For these customers we offer factory assembly of the hot tub. This means that the hot tub is fully assembled including the seats. The plumbing is also completed at the tub and at the pad containing the main equipment. The advantage of a pre-assembled hot tub is in our experience. 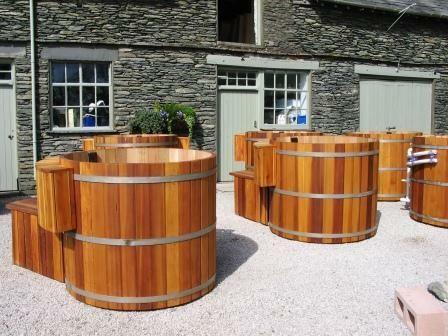 We have assembled literally 100s of hot tubs and have the equipment to ensure you will receive the tub assembled by experienced professionals. Be aware that factory assembly will increase the shipping fees. Our normal shipping fees are based on a flat pack DIY kit and are relatively low. However when choosing the factory assembled option, be prepared to pay 2-3 times that of flat pack shipping. 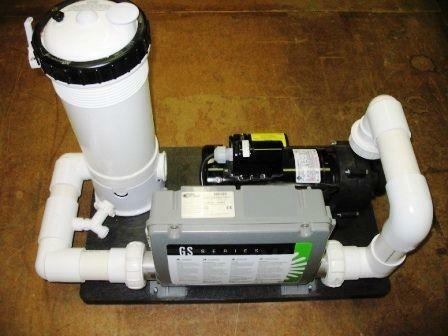 Typically the added cost of factory assembly includes our labor costs plus the increases in shipping costs and one should budget at approximately $1500. 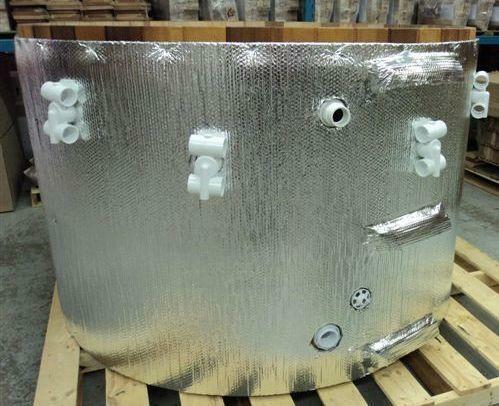 Insullating a hot tub - With a pre-assembled factory tub we can also offer to insulate the wall to the hot tub. This is recommended only if the tub will be installed in a deck and the majority of the tub will be underneath the deck boards. We use a double layer of foil-type bubble insulation wrap. 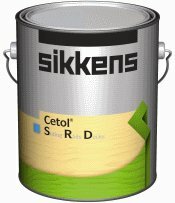 This will decrease the heat loss to 50%. Again, doing this is based on an hourly rate so call us for a quote. What is Required when you receive your hot tub? Site preparation to ensure hot tub is level and on a solid non-shifting foundation. Extra people to lift the tub off the delivery truck to the site (3-5 persons). Final connection of the skid pad to the hot tub suction and the jet supply connections. Electrical hook up from the main panel to the hot tub completed.